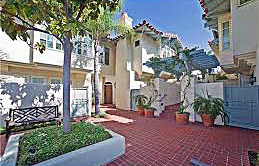 Villas of Ivanhoe Condos are very nice town homes within walking distance to everything La Jolla's Village has to offer. 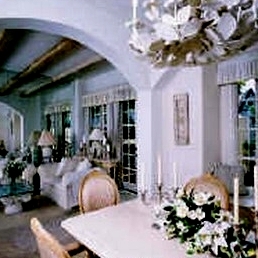 The Villas of Ivanhoe floor plans range from approximately 2,167 to 2,530 square feet. 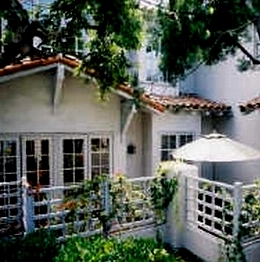 The Villas of Ivanhoe has 18 condos in its complex. 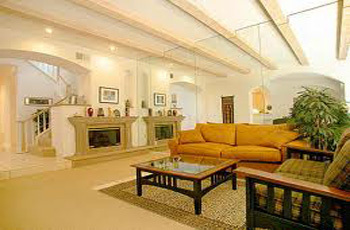 Large spacious three bedroom floor plans that offer a very nice master bedroom and bath. 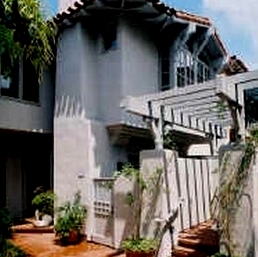 Underground security parking. 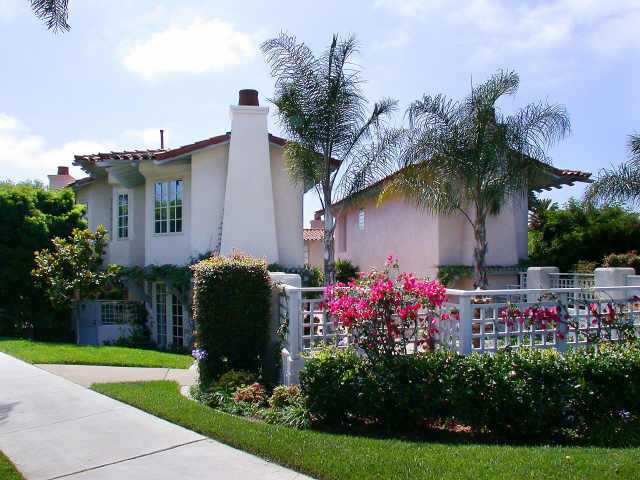 Close to La Jolla Cove and Prospect Street. 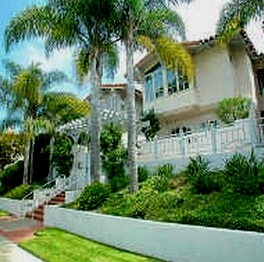 Many of the Villas of Ivanhoe Condos come up for sale throughout the year in La Jolla, San Diego. 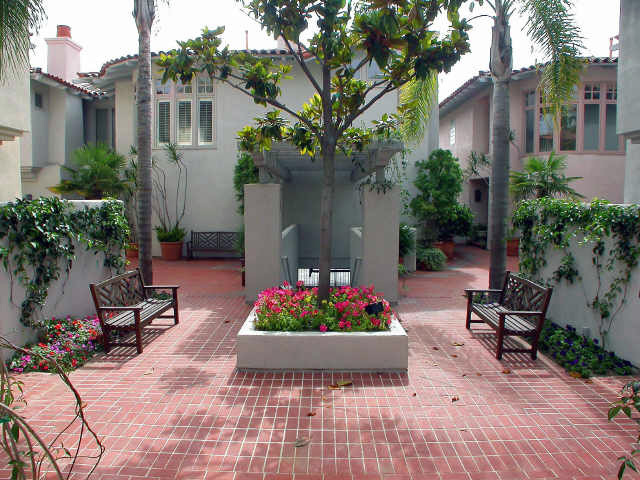 Sign up for our Condo Watch Program and be the first to know when a Villas of Ivanhoe Condo comes up for sale.